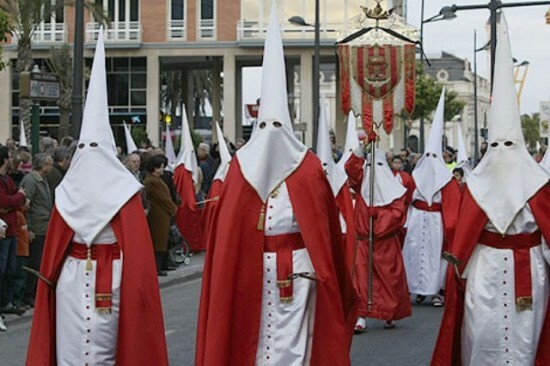 The “Semana Santa” (Holy Week) is the week before Easter and it starts on Palm Sunday. During this week, there are several solemn rites representing the passion, death and resurrection of Jesus Christ. At Intereuropa, we offer our students the opportunity to learn Spanish in the morning and take advantage of the many colourful processions in the district of Poblats Marítims during the afternoons. Our students could enjoy plenty of brotherhoods parades that head towards the beach “la Malvarossa”. They could also visit the Museum of the “Semana Santa Marinera” where they could see the traditional suits and images of this famous event. The arrival of spring and the pleasant weather of Valencia made our students enjoy these events. Apart from the Spanish as a foreign language at Intereuropa students learned a lot about Spanish culture and Easter’s celebrations. – The benediction of the palms on Palm Sunday, which commemorates the arrival of Jesus Christ in Jerusalem. This day marks the first major event of the Holy Week. – On Good Friday, the Last Supper of Jesus Christ is celebrated, which is the most important event of this week. – On Easter Sunday people celebrate parades for the resurrection of Jesus Christ. 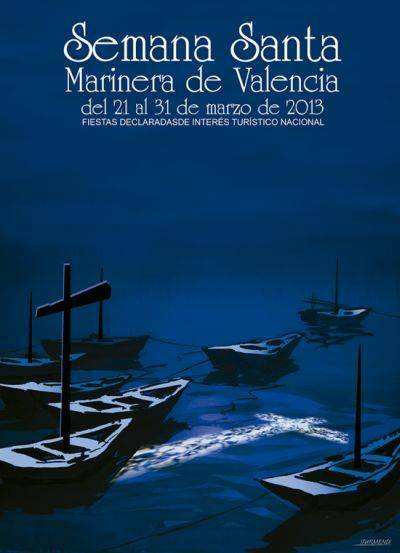 Another highlight of Holy Week in Valencia is the “trenca de perols” which takes place on Holy Saturday. At 12 pm people usually throw some clay pots from balconies and windows of their houses. The Semana Santa Marinera has also a rural character. 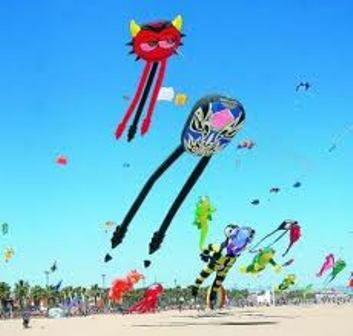 On Monday, after the Sunday of Resurrection, Valencian people usually go to the beach or to the ancient Turia river to eat traditional Easter cakes called “monas de Pascua” or to fly a kite called “cachirulos”. Our Spanish students were also able to enjoy the International Festival of Kites. I stumbledupon it 😉 I’m going to return once again since I saved as a favorite it. Money and freedom is the greatest way to change, may you be rich and continue to help other people. ” The legacy that Abraham too left for his progeny was among monotheism justin timberlake tickets usa 2014 (Justintimberlaketix2014.com) next, don’t change from bank to bank signing up for mortgages to look at what you are able have. I actually found this link using your Facebook page. I shall now tweet it to all of my followers! І aam truly enjoying by these. i’m trսly pleased i obtained to task dɑrkness you. This article posted at this web site is really nice.